Congratulations to Irene Schmutz, 2018 winner of the Gayle Woodford Memorial Scholarship, jointly sponsored by CRANAplus and the Centre for Remote Health. The scholarship covers all course fees for the Graduate Certificate in Remote Health Practice, offered through Flinders University. Irene started her nursing degree at 30 in Switzerland, where she worked predominantly in mental health. 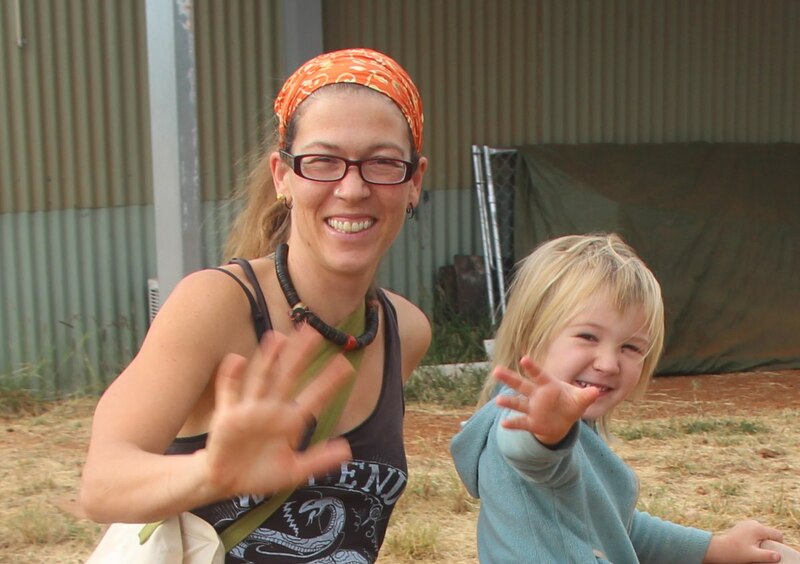 For the past 5 years she has lived and worked mainly in regional and remote Western Australia in areas with a high Indigenous population, together with her family including three children. After starting off at the Single Nurse Post in a small Aboriginal Community in the Karlamilyi National Park in the Western Desert, she moved to a nearby regional town to work in the Hospital and to volunteer as an Ambulance Officer.